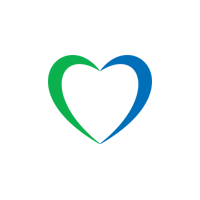 Download the NEW Lycamobile app today! 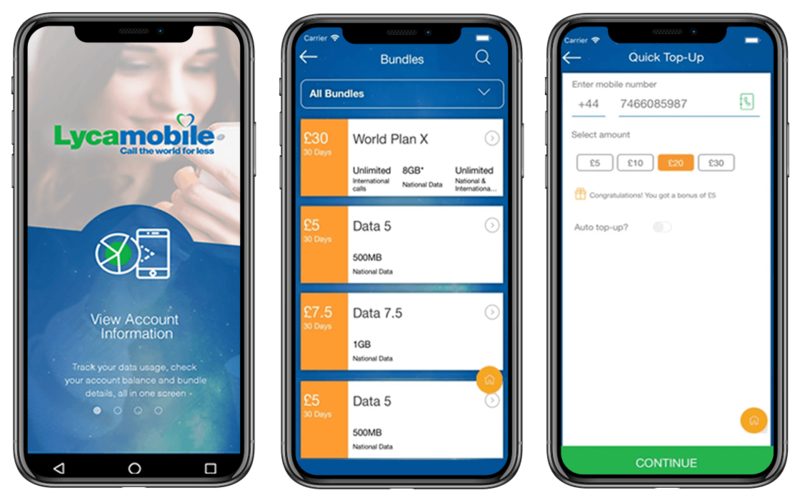 Take control of your account on the go! 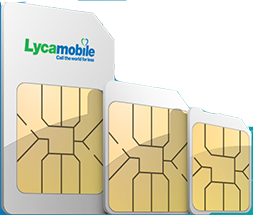 The newly launched Lycamobile app is the safest and most accessible way to manage your Lycamobile account. You can check your balance, buy plans, check rates and more, all on the go. 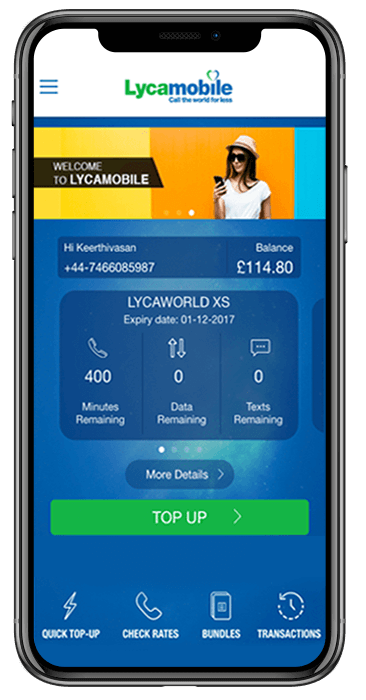 Why should you download the Lycamobile app? The app is available on the Android & iPhone app stores.